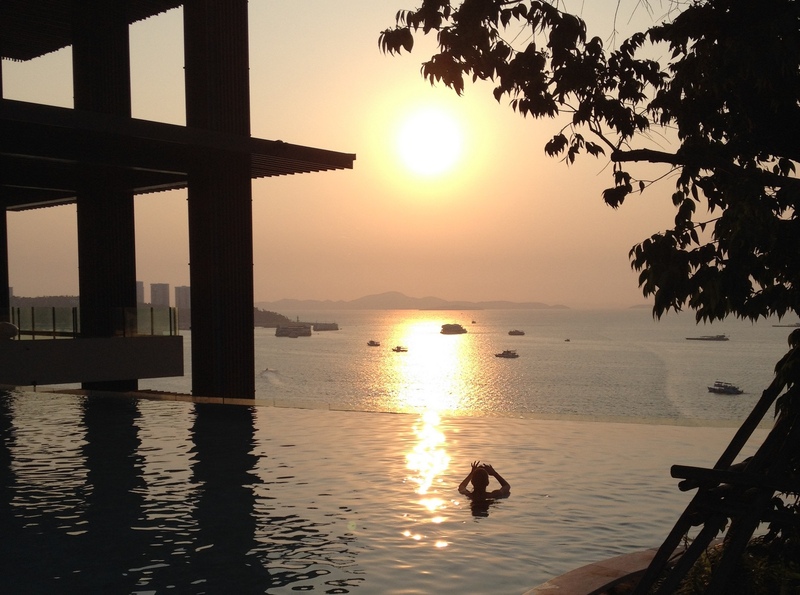 This entry was posted in Thailand and tagged Pattaya, sunset by christao408. Bookmark the permalink. Thanks for the brief report about Pattaya! I have not been back there for years, but faintly remember I did go-cart and a heart pounding zip-line ride. Guess the sleazy venues are still the same! I suspect absolutely nothing has changed with any of the establishments. How sad about the children being so exploited there, or maybe a bit older than children by tourists coming there for just that reason. The photo is breath taking but the things we have also heard about this place makes it a no thank you visit for me also. At some level, I think the trade in underage prostitution has cleaned up, but I am sure there is still some amount of exploitation. I too am surprised that you never visited Pattaya before! Your imagery of Pattaya is exactly how I remember it too. I’ve never made it down there when I traveled to Thailand. I guess some places don’t change but there’s always hope. Well, given that the trend seems downwards, I won’t hold out much hope. That was probably when the water was clean enough to snorkel in! You pull no punches. Pattaya is off my list. There are so many really beautiful places to visit in Thailand, I can’t imagine why anyone would put Pattaya on the list. 100 % agree, and in addition, you haven’t mentioned the recent Russian influence. I am quite biased against Russians in larger unit than 1, I admit, but the way they have transformed Pattaya that was horrible on its own into horrbile Pattaya combined with Russian spirit is just priceless. St. Petersburg and Rasputin restaurants next to each other on Walking Street surrounded by Thais who are shouting “davai, davai”… surrealistic. Well, when I started to write this entry I almost did include some commentary about the heavy Russian presence (and the presence of heavy Russians…) but decided that it isn’t about a particular group of people. The target audience has changed over time but the core problem hasn’t changed.